GET READY TO TAKE CENTER STAGE! There’s something about dancing that brings out the performer in all of us. That’s why we offer two Showcases each year for Firebeat students to take center stage. 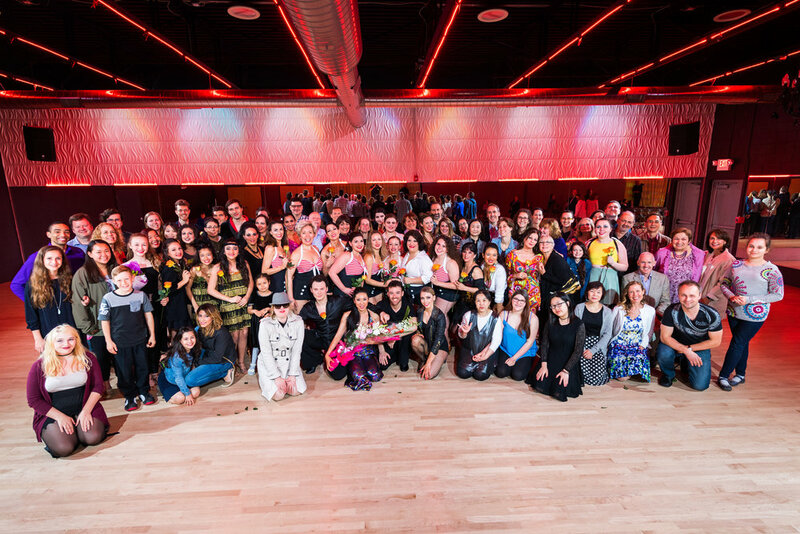 Every May and October, we transform Boston Ballroom into the hottest ticket in town, as our students take the floor for an evening of fun and creative solos and group numbers. After performing for the always sold-out crowd, the entire Firebeat community comes together for a catered dinner, cash bar, and a social dance party. Please visit our gallery page to view photos and videos from previous Showcases. Ready to sign up? Start planning your Showcase number with an Intro lesson. All Showcase solos are planned and created in partnership with one of our expert instructors. 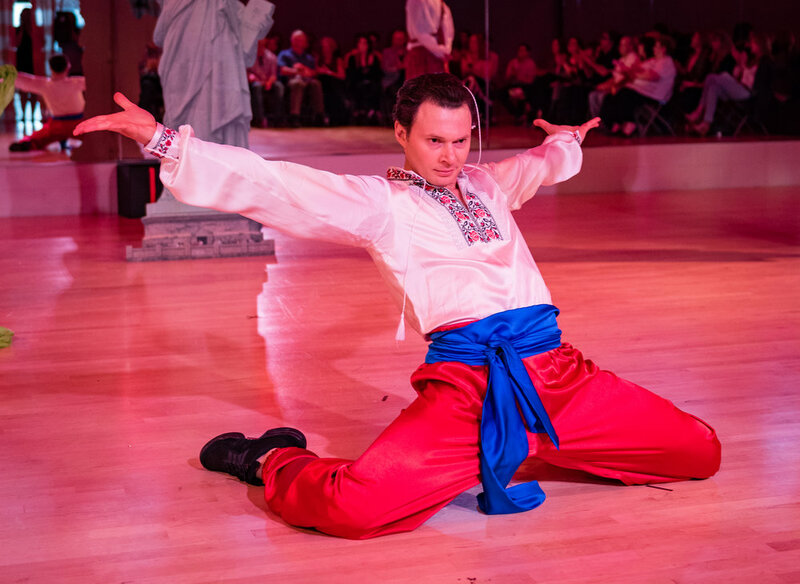 Each show is structured around a different theme, and your instructor will work with you to create a theme-specific number that is uniquely your own—everything from selecting your song, to developing individually inspired choreography, to selecting your costume. To help you get started, we are pleased to offer our 30-minute Intro Lesson at a special rate of $49. 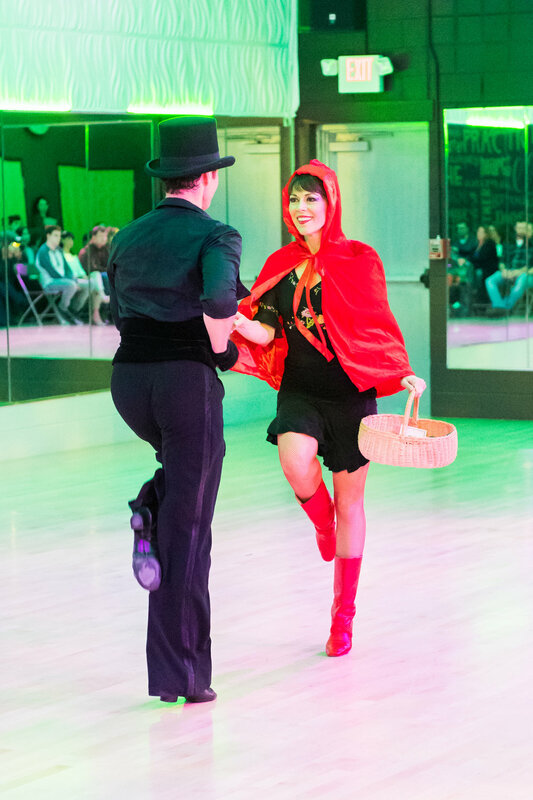 You’ll spend your lesson one-on-one with one of our expert instructors, allowing you to plan for your Showcase number at your own pace, with a song and dance tailored specifically to your needs. Following your Intro Lesson, your instructor will offer personalized recommendations and give you an estimate of how many private lessons you will need to create your number. Interested? Give us a call at 617-564-3473 to schedule your Intro Lesson today! Some students prefer to perform as part of a group, and we are pleased to offer Showcase group numbers to meet their needs. Group numbers are a great way to learn a new dance and make new friends. They are so much fun that many students who perform in solo numbers choose to participate in a group number, as well! Rather than learn the choreography in a series of private lessons, group numbers are taught in a group class format—one class per week over the course of several months. For the spring showcase, classes typically start in January. For the fall showcase, classes typically start in July. If you’re interested in signing up, please inquire with front desk for exact details and start dates.